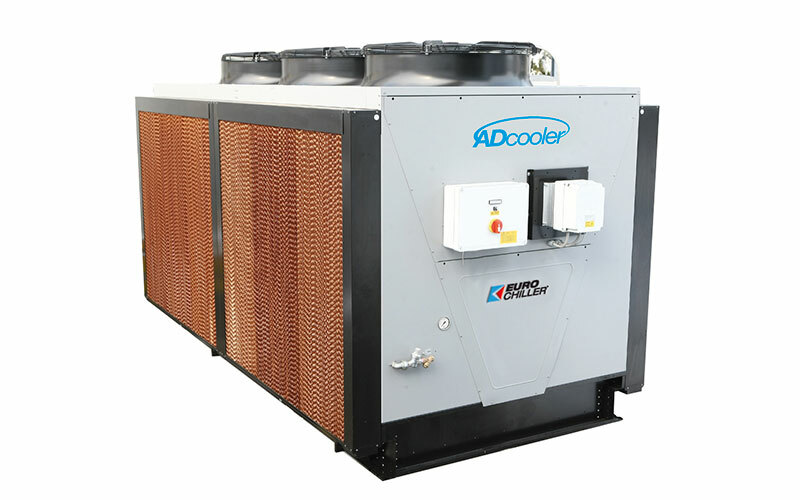 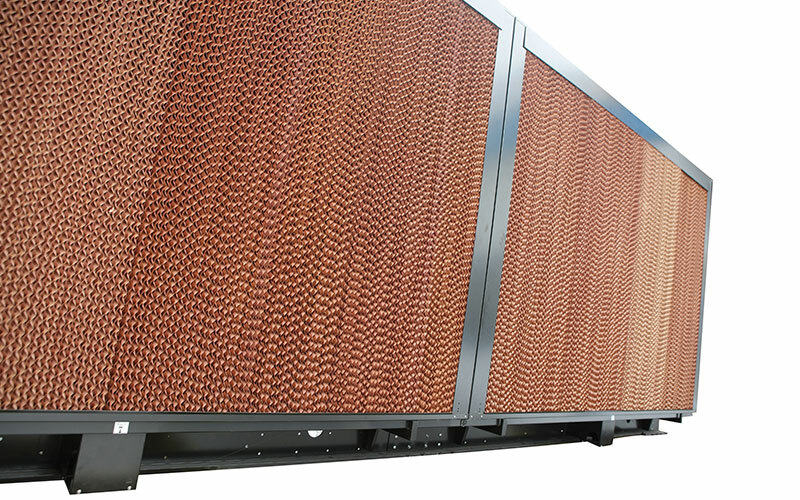 ADcooler is an adiabatic dry-cooler using the ambient air to cool the process water. 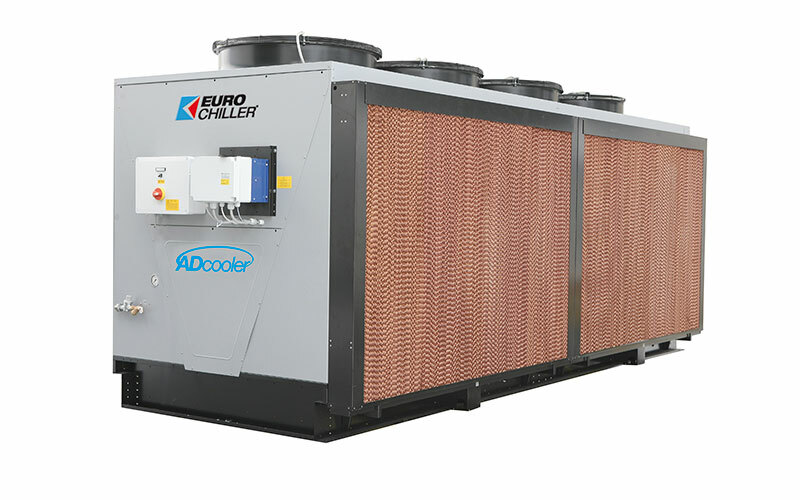 If we take advantage of the evaporation of water resulting from the use of the adiabatic packs, we get an inlet air temperature to the exchange batteries (dry-cooler) which is much lower than the ambient one. 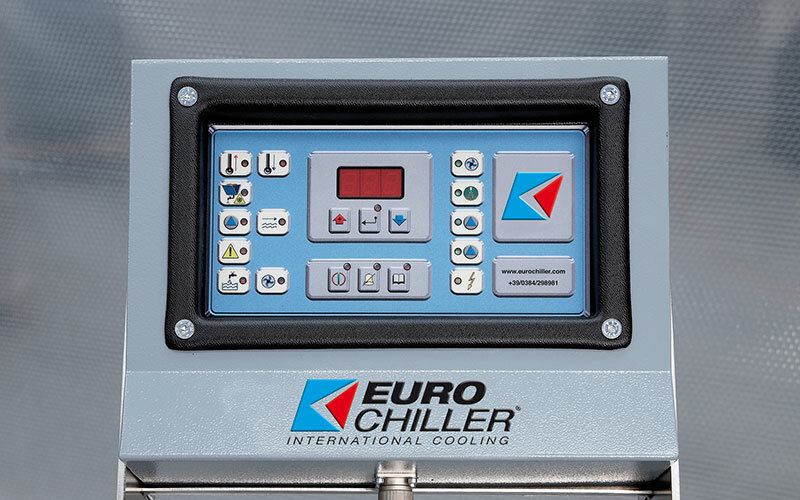 So it happens that the ADcooler system cools the water at a temperature which is always lower than the ambient one, with no contamination or consumption of process water.